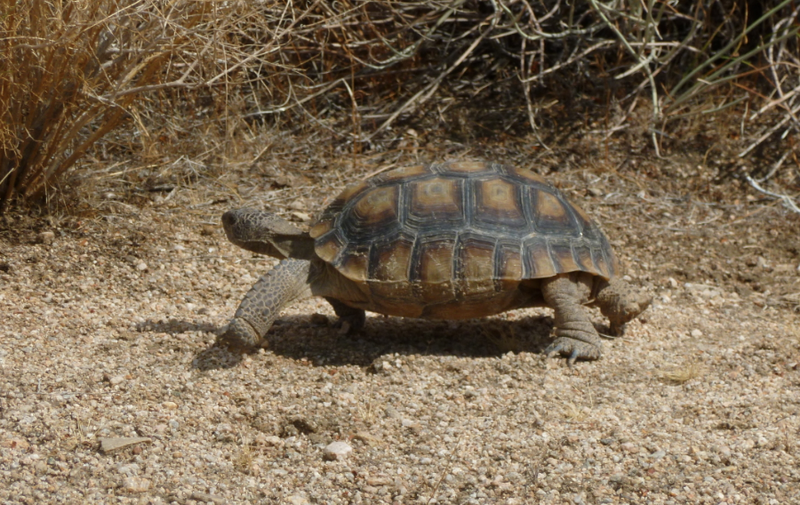 Defenders of Wildlife on Monday will argue before the U.S. District Court of the Central District of California that First Solar should not be allowed to begin construction of the Silver State South and Stateline Solar projects in the Ivanpah Valley this spring because of the irreparable harm the projects would incur on critical desert tortoise habitat. 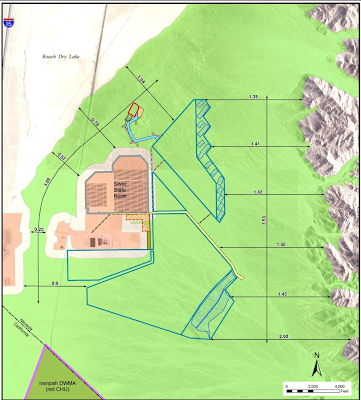 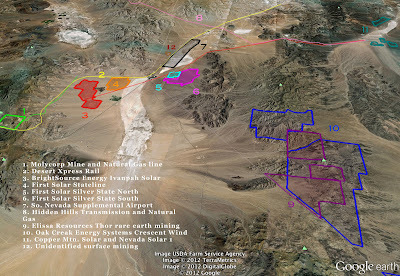 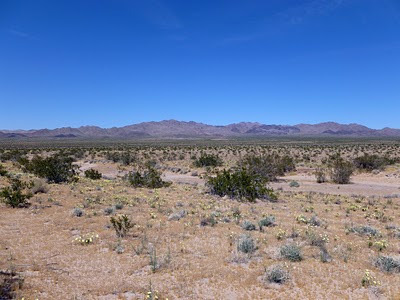 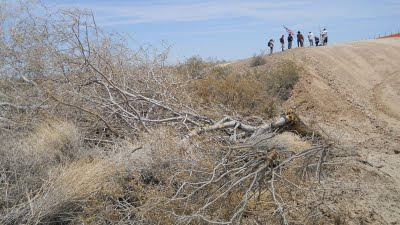 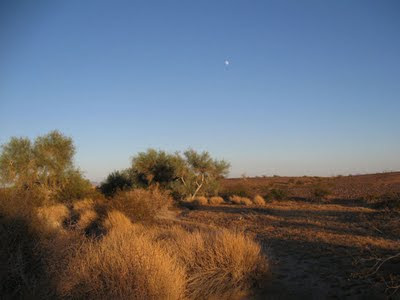 The Department of Interior permitted the projects even though biologists - including at the Fish and Wildlife Service - have argued that no additional large-scale development should take place in the Ivanpah Valley because it could impair a critical habitat linkage for the threatened desert tortoise. 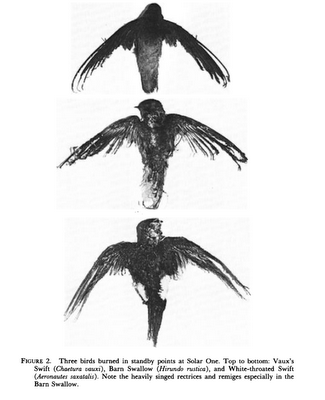 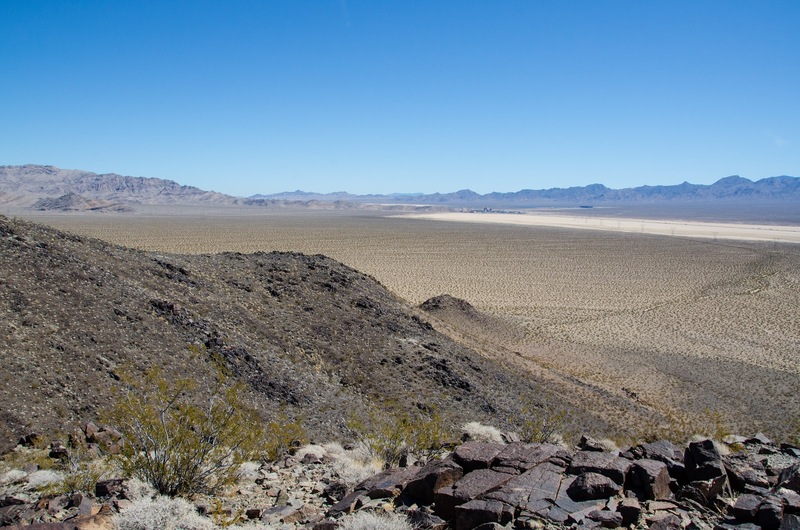 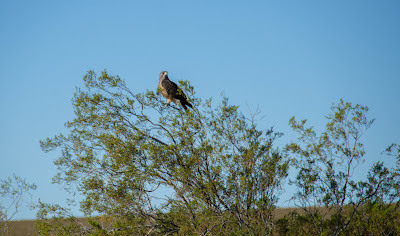 Defenders of Wildlife this month warned the Department of Interior that its pending approval of two large-scale solar projects in the Ivanpah Valley would destroy irreplaceable desert habitat and degrade an important wildlife linkage, despite smarter alternatives. 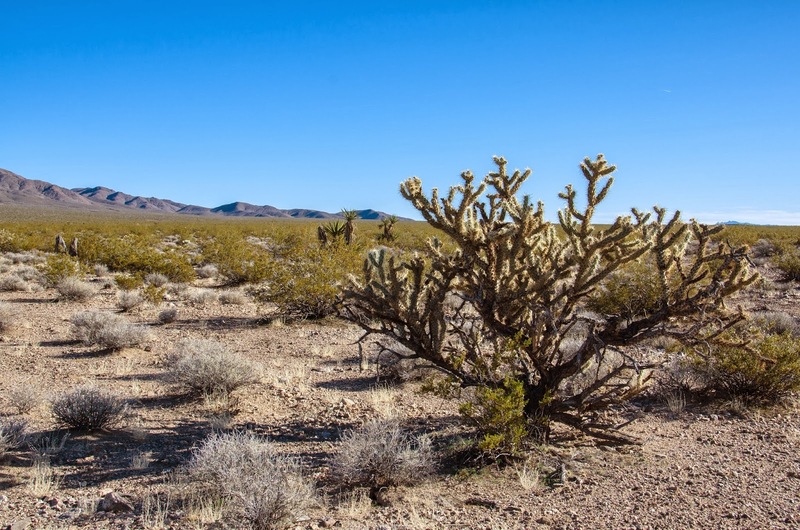 In a separate letter, the Nature Conservancy noted that Interior's approval of the projects would ignore science-based guidance on how to manage public lands and minimize impacts of energy projects.